Click Here for 2017 Walk Details! 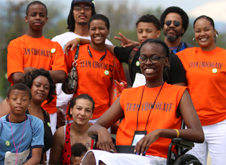 Identify a local person with MS and their story. 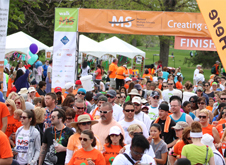 Get Inspired - Get Connected - Walk MS! 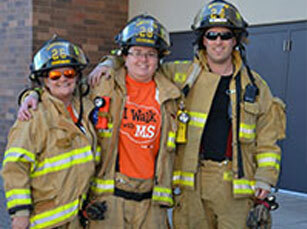 We are ONE society united to help all of those impacted by MS.